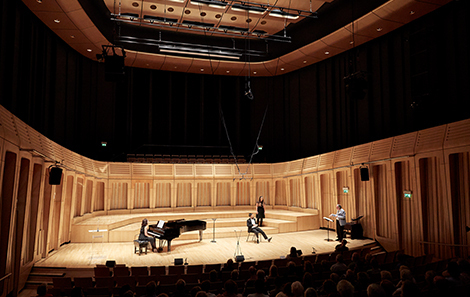 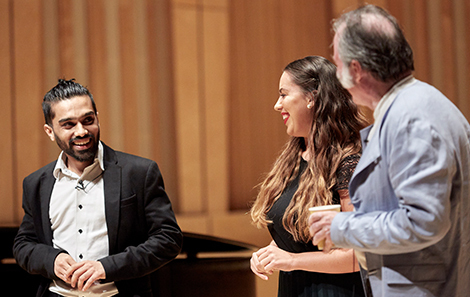 In June, the College co-hosted the prestigious BBC Cardiff Singer of the World once again, for a week of televised Song Prize recitals and public masterclasses in our world-class recital hall. 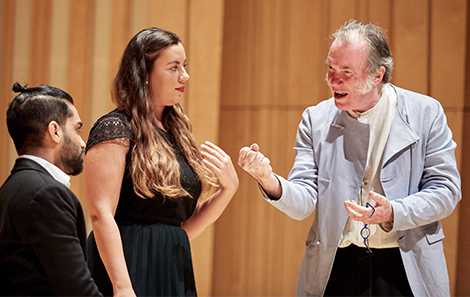 Public masterclasses in the Dora Stoutzker Hall gave students the chance to work with members of the judging panel. 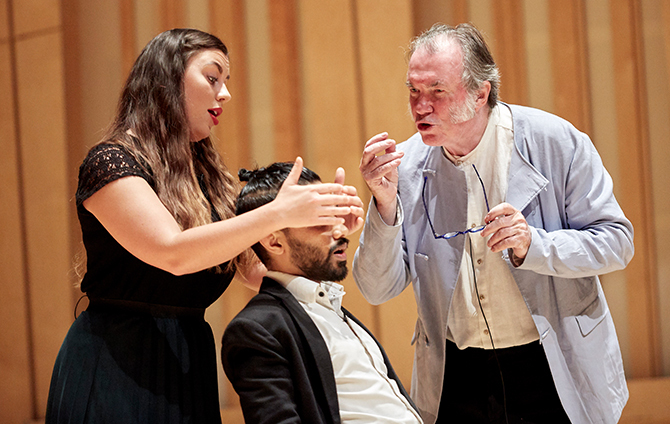 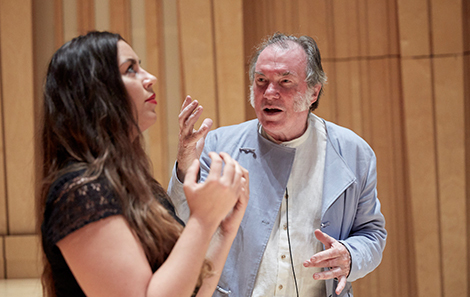 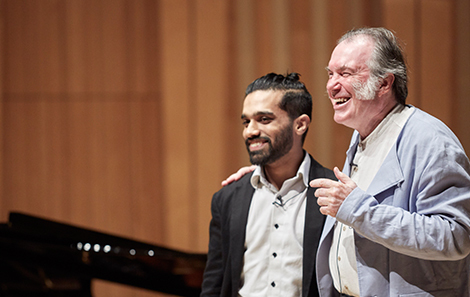 Cardiff Singer patron Dame Kiri Te Kanawa, Sumi Jo and John Fisher were among the visiting artists who worked with RWCMD singers, alongside Artistic Director of Welsh National Opera, David Pountney, who led a live masterclass with Opera students, Rachel Goode and Oscar Castellino.